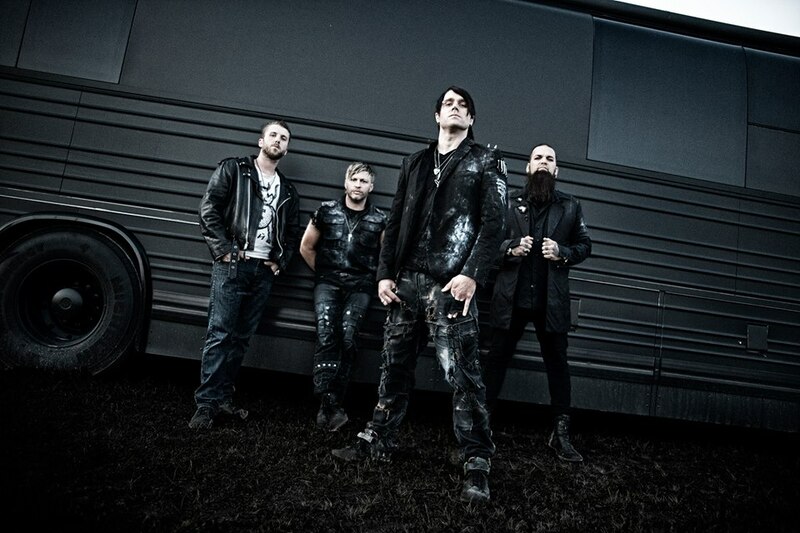 Three Days Grace. . HD Wallpaper and background images in the Three Days Grace club tagged: photo three days grace. This Three Days Grace photo contains groene baret, speciale krachten, elite soldaat, speciale troepen, pak, and vermoeienissen.